Was Just wondering....l wanna take my friend fishing for the first time. Now he has a disabilitie an is on ODC now does he need to get a fishing license? Thanks for your help. Experience around here is you have to be dead before they let you fish without a license. 3) Ontario and Canadian residents in possession of their birth certificate and accompanied by and requiring the direct assistance of another person to fish and to follow applicable fishing laws due to a condition of mental impairment or a development disability , a learning disability or dysfunction or a mental disorder. 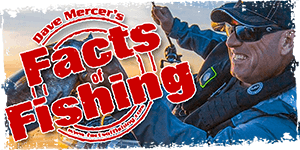 If you are not sure, then either call an MNR office to ask and to get something back in writing, or just pony up for a $10 one day fishing license.